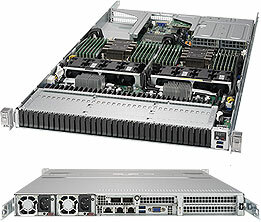 NEC ExpEther is a technology that can extend PCI Express beyond the confines of a computer chassis via Ethernet without any modification of existing hardware and software. 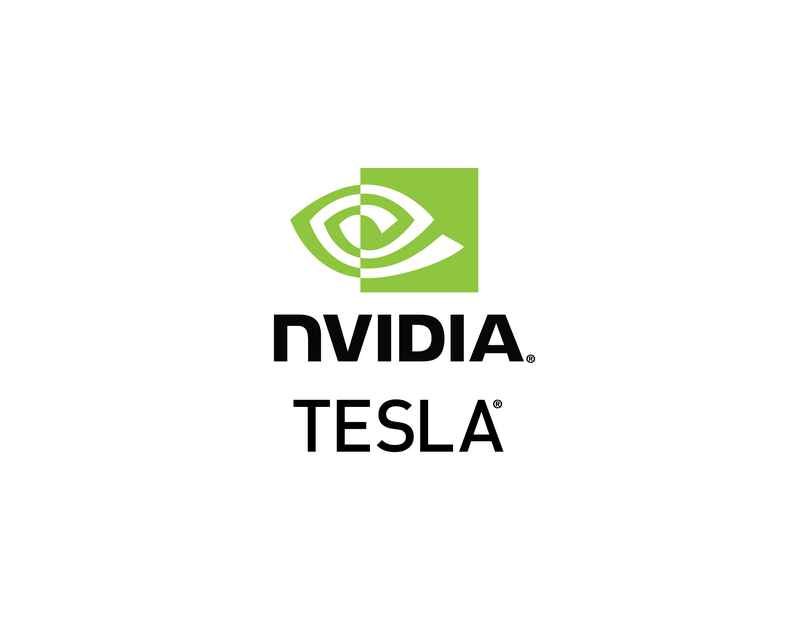 It leverages 40G technology and uses Ethernet infrastructure to help accelerate real-time Big Data processing. 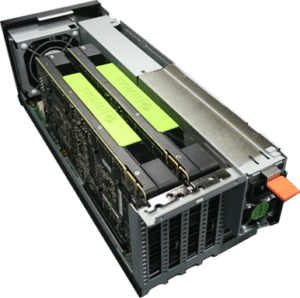 The technology enables you to install large number of GPUs and NVMe SSDs without adding new servers every time so you can scale as you grow your computational or storage needs. 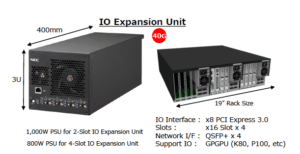 The GPU / SSD / FPGA expansion box/chassis can be miles away because it uses ethernet technology and also can be shared by multiple servers which lowers your cost of ownership. This technology is also extremely suitable for Internet of Things (IoT) where you can have remote sensor data processed in almost real time miles away from the sensor (example – in a large factory automation environment data). 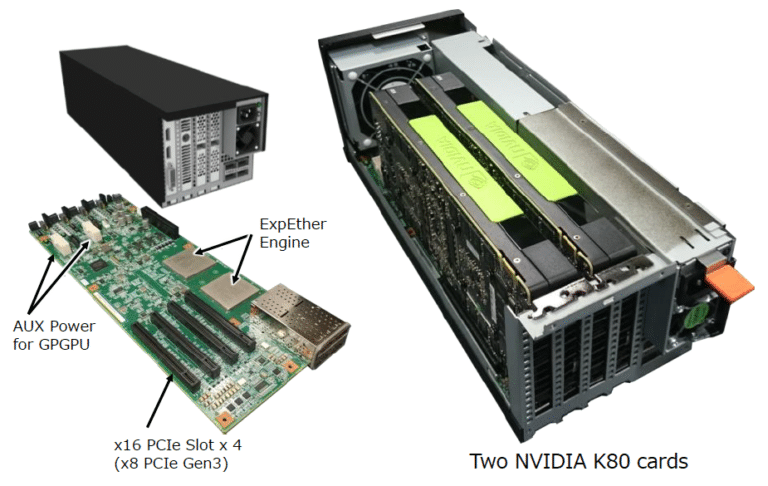 With the world’s most advanced GPUs populated, this expansion box is particularly suited for maximum acceleration of highly parallel applications like Artificial Intelligence (AI), Deep Learning, Machine Learning, Autonomous Machines, Self-Driving Cars,Big Data Analytics, IoT, Smart Cities, Health Care, Oil & Gas Research,Computer Aided Design (CAD), Virtual/Augmented Reality, HPC, Virtualization, Database Processing, and General IT & Cloud Enterprise Applications. Server architecture independent, OS independent, PCIe device type independent. Can work effectively with low-end servers. Can perform P2P communication without any server involvement. Multiple servers having ExpEther HBAs can share remote PCIedevices, leading to efficient utilization of PCIe devices. 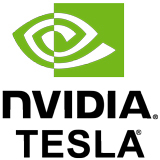 Supports & qualified with growing pool of GPUs, FPGA Accelerators and NVMe SSD device models. Uses NEC proprietary hardware security engine “Twine”for safe & reliable data communication over Ethernet. 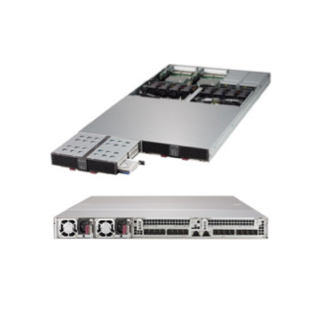 Price shown is for ExpEther Server Adapter (N8104-165) and IO Expansion Box (N8141-80F) ready for 2 GPU or another PCI-Express add-on component, NVMe storage etc. For 4 GPU/PCI-E expansion please see option below. You can select options for more GPU slots and rackmount kit. 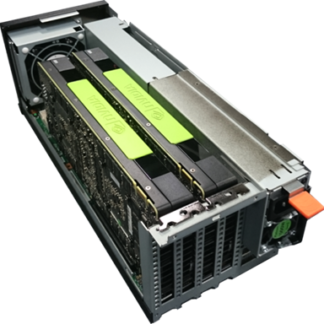 NEC’s ExpEther 40G technology delivers a compelling solution for real-time Big Data processing and other data center workload acceleration. 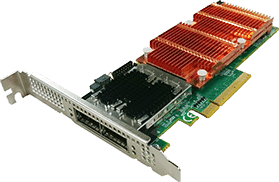 It does so by enabling the connection of GPGPU, NVMe SSD, or FPGA-based accelerators via an Ethernet connection. 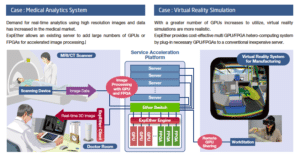 NEC has closely collaborated with Xilinx, a fellow ExpEther Consortium member, to validate and enable the ExpEther 40G technology as either an IP core or an ExpEther platform leveraging Xilinx UltraScale™ FPGAs. 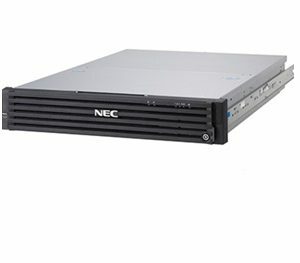 NEC launched the IP core business in January 2016. Deep Learning systems constantly require more computational power and adding new servers is always not practical. 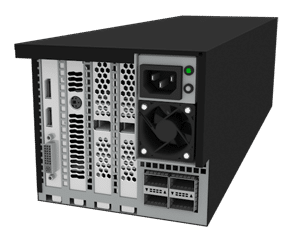 The ExpEther allows you to keep adding supercomputing power over ethernet and helps save time and money in realizing value from ongoing research.